Single elixirs There are 68 products. Helps people who find life flat and dull. Helps to restore the physical and emotional energy. Helps to facilitate connection and communication. Helps to get interest for life back. To embrace new concepts and ideas. 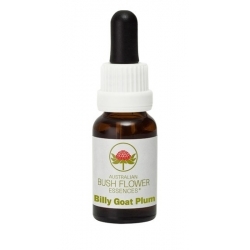 Helps them feel better in body and combat the sexual feelings of repulsion. Helps people to be calm and get some rest. Helps to open the heart of those who feel cut off from their feelings. hels to fights obsessive thoughts. Helps to allay fears of death.